Judge Maureen McIntyre will preside over the Cook County involuntary-manslaughter case against Richard J.‚ "R.J." Vanecko, a nephew of former Chicago Mayor Richard M. Daley. The writer Nelson Algren had a rule for life: Never make love to a woman whose troubles are greater than your own. Might we suggest a similar rule for criminal court judges: Never preside over a trial involving questions of ethical misbehavior when you yourself are burdened by questions of ethical misbehavior. In both situations, it’s a bad way to start. 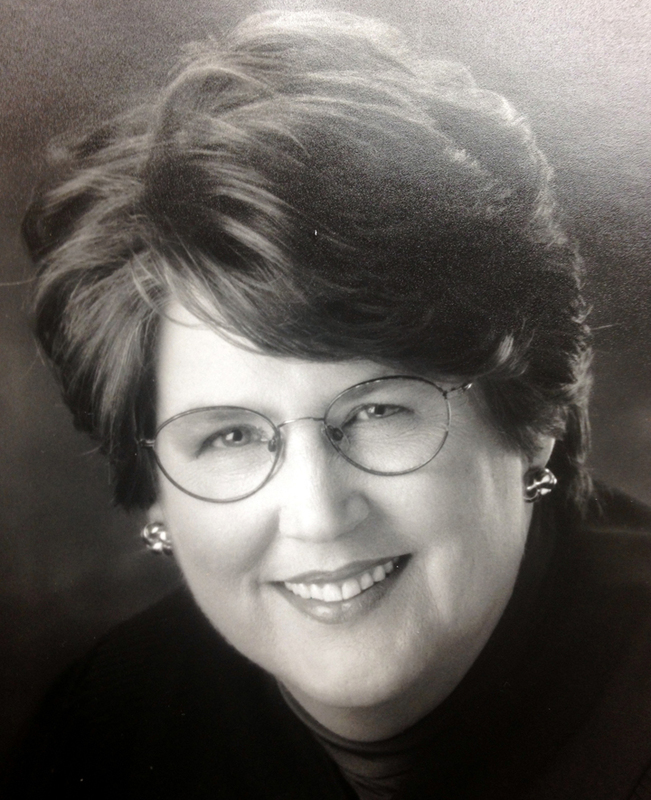 We had hoped McHenry County Judge Maureen P. McIntyre might voluntarily step aside last week in the manslaughter case of former Mayor Richard M. Daley’s nephew, Richard J. Vanecko. We first called on McIntyre to do so back in March. Instead, at a hearing Tuesday, McIntyre signaled she has no intention of recusing herself, telling attorneys to plan on going to trial early next year. So much for public confidence in the outcome of a case that is, ironically, all about restoring public confidence in the fairness of the criminal justice system. Vanecko, now 38, is charged in the 2004 death of David Koschman, 21, who died after allegedly being punched by Vanecko outside a Division Street bar. Vanecko was never arrested or charged, however, until last year, and only then after a Sun-Times investigation forced the issue. A special prosecutor, Dan K. Webb, continues to investigate if and how political clout shoved the case under a rug. Obviously, it is essential that any judge in this case be beyond reproach, especially if Vanecko requests a bench trial rather than a jury trial. But McIntyre has serious ethical baggage. In 2006, McIntyre divorced her husband in a deal that gave her most of the couple’s assets while many of her husband’s creditors were left out in the cold. The judge’s former husband, now a disbarred lawyer, did not have to tap into those marital assets to pay back at least $500,000 owed to former clients and the IRS. Yet, records show the couple still lives together. What kind of divorce is that? The state’s Judicial Inquiry Board is investigating. In the meantime, in a manslaughter case soaked in suspicions of lapsed legal ethics, McIntyre is the judge we are asked to trust.